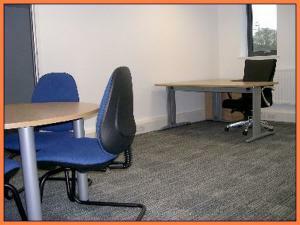 There is a big choice of offices to rent in West Bromwich to suit all requirements. 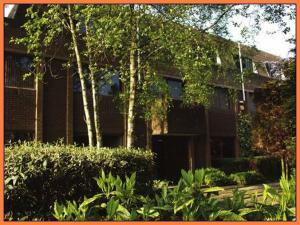 You could be searching for a suitably located office in West Bromwich that has its own car parking area. Or you may prefer a larger property in a prime location, if so MOVEHUT is here to help you find the office in West Bromwich you're looking for. 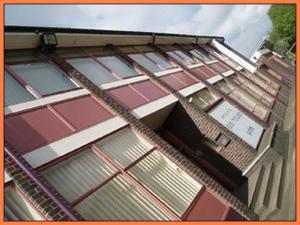 There are a number of fees and costs to consider when searching for an office to rent in West Bromwich. 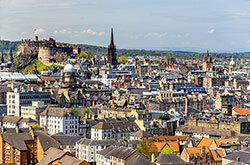 It would help to be aware of the business rates payable on the office, and how the likely running costs will affect your budget. 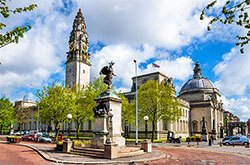 Keeping in mind any additional office costs is definitely something we would advise when searching for a rental in West Bromwich. 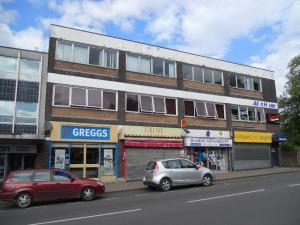 Each commercial office rental property in West Bromwich is classified according to permitted usage. 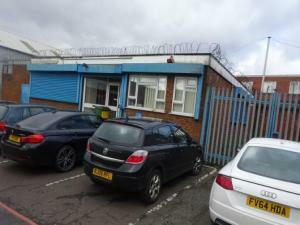 If you're searching for an office to rent in West Bromwich, it will save time if you choose a property with a classification matching your usage. Once your have found the right code for your business in West Bromwich, let MOVEHUT help you find your office rental property right away. 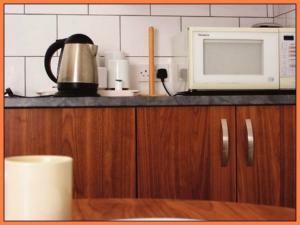 Here at MOVEHUT, we would always advise viewing the office in West Bromwich you are interested in before renting. Of course you want the property to be in good condition, so be sure to check the quality of the exterior. Ensuring the office has all necessary paperwork and official checks are in order, such as the EPC certificate for example, is also advisable. With these tips in mind, arrange a viewing and make your office renting process easier with MOVEHUT. Making an offer on an office in West Bromwich can be a stressful process, so let MOVEHUT make it easier with some great tips. Once you have chosen an office you'd like to rent, you will need to register your interest with the agent so that negotiations over the terms of the lease or licence can begin. 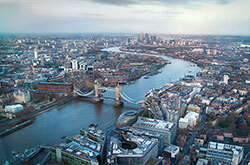 We hope when you do make an offer on an office to rent, your offer gets accepted and you get a great deal. 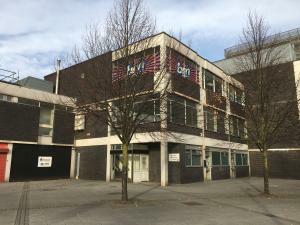 If you're looking for an office to rent in West Bromwich, there are several important points to consider. You'll want to think about how the internal layout of the office works for your company in West Bromwich. And it would be of great benefit to know in advance what impact the business rates on the office in West Bromwich might have on your budget. With an office in West Bromwich, you want the right features for you and your workforce. 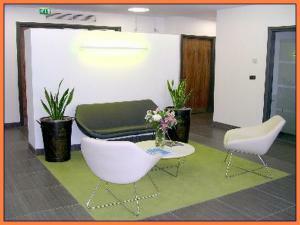 Any office you consider should have adequate lighting so your workforce can work comfortably in West Bromwich. 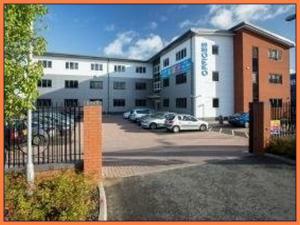 If you have the right features in mind, finding your ideal office in West Bromwich to rent is going to be easy. You stand a better chance of finding the right office to rent in West Bromwich if you have a clear idea of what your requirements are. Clearly you will have a rough idea about the size of offices in West Bromwich you require, but what about transport links and parking spaces? When you have an idea of what factors matter to you the most, begin your search with MOVEHUT, and you're sure to find the office available to rent in West Bromwich that's right for you.